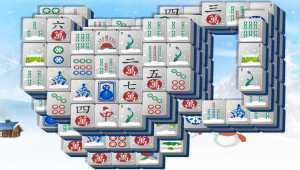 Mahjong In Poculis is a free Android Mahjong game coming with 300 layouts and 6 themes. 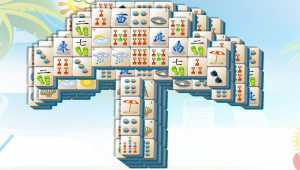 This Mahjong game, developed with simplicity in mind, is a great memory challenger that is able to offer you 150 hours of fun. 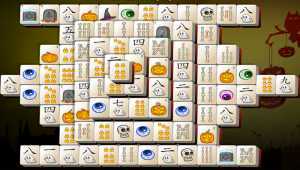 Trick or Treat with Halloween Mahjong! With fun, halloween-themed artwork and 6 original layouts, this game is sure to spook you into a good time. 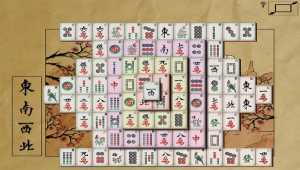 Remove tiles from the mahjong board by clicking on open tiles in pairs. Stay cool this summer under a Mahjong Umbrella! The warm breeze will stir your imagination as you shade yourself from the hot summer sun with this fun new Umbrella Mahjong game from Summer Mahjong! Mahjong solitaire is a fun game. 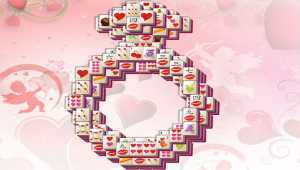 There's no day like Valentine's Day to get engaged, so celebrate that wonderful moment with Ring Mahjong! Play this fun engagement ring mahjong game any time you want to look back or fantasize about that special moment. Oh the weather outside is frightful, but Winter Mahjong is so delightful, since you've no place to go, play mahjong, play mahjong, play mahjong! Winter is upon us, and instead of braving the cold, why not stay warm inside and play Winter Mahjong. There is nothing more delicious than getting in from the cold, and sipping on some delectable Hot Chocolate Mahjong! Warm your insides here at Holiday Mahjong.com while playing this fun hot chocolate mahjong game. Stay warm by matching tiles. Pop the bubbly (or sparkling cider), it's 2012! Play Champagne Bubbles Mahjong while drinking that special drink on New Years Eve, or in remembrance of that happy time! Pop the bubbles by ridding of the mahjong tiles, two by two, to remove all them. Whether you're in NYC, London, Paris, or any other huge city for the biggest party of the year (or just watching their incredible shows on tv), celebrate here afterwards with City Mahjong without having the fight the big crowds and screaming people. American checkers, Russian Checkers, Pool and Giveaway games. 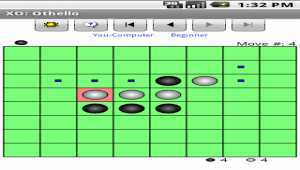 Play against computer or human opponent. 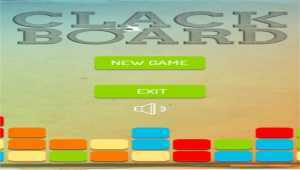 Game via Bluetooth or InfraRed connection is available!